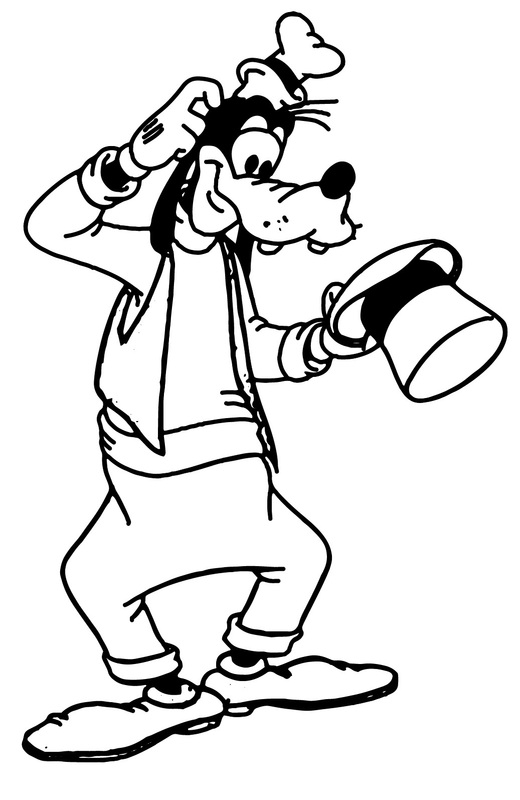 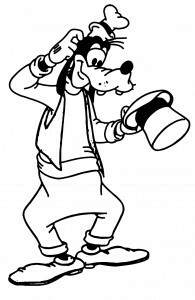 Created in 1932 by Walt Disney Production, Goofy is an iconic animated character that had first appeared in the cartoon Mickey’s Revue. 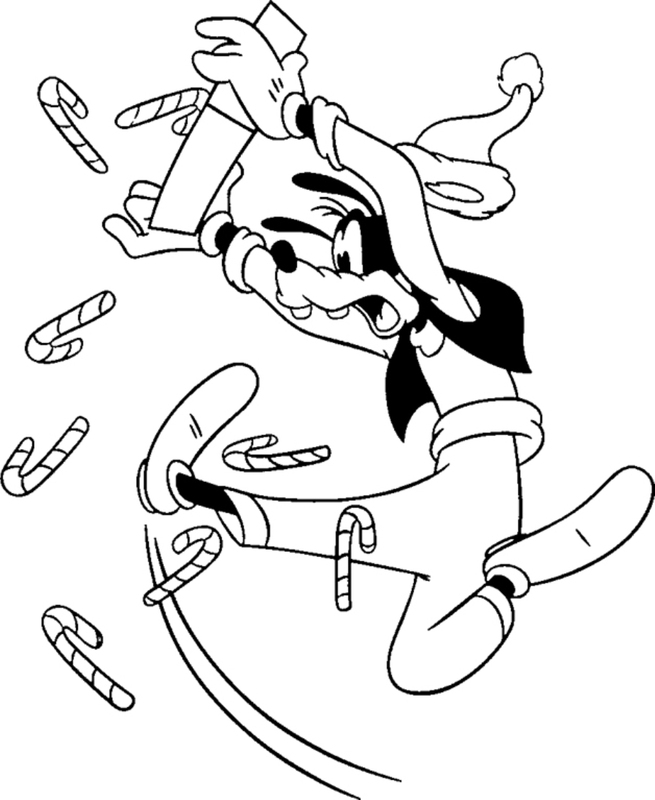 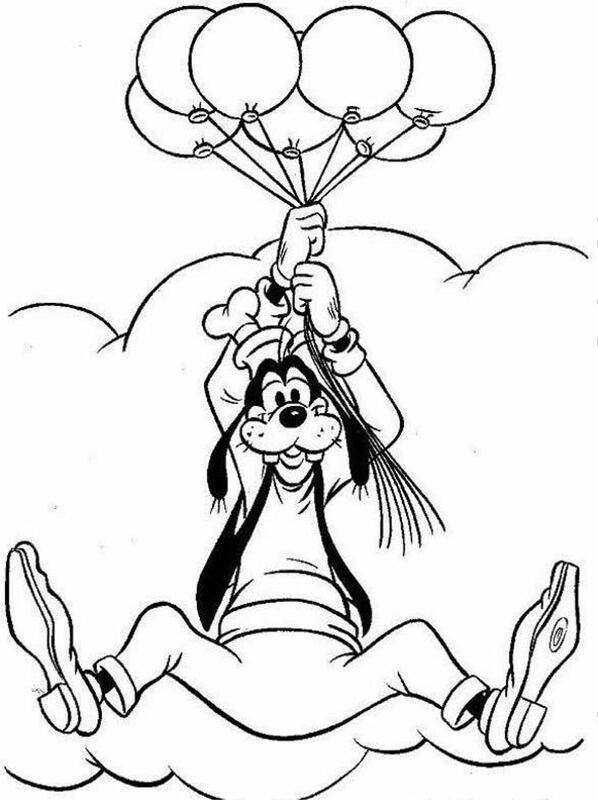 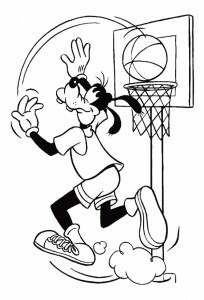 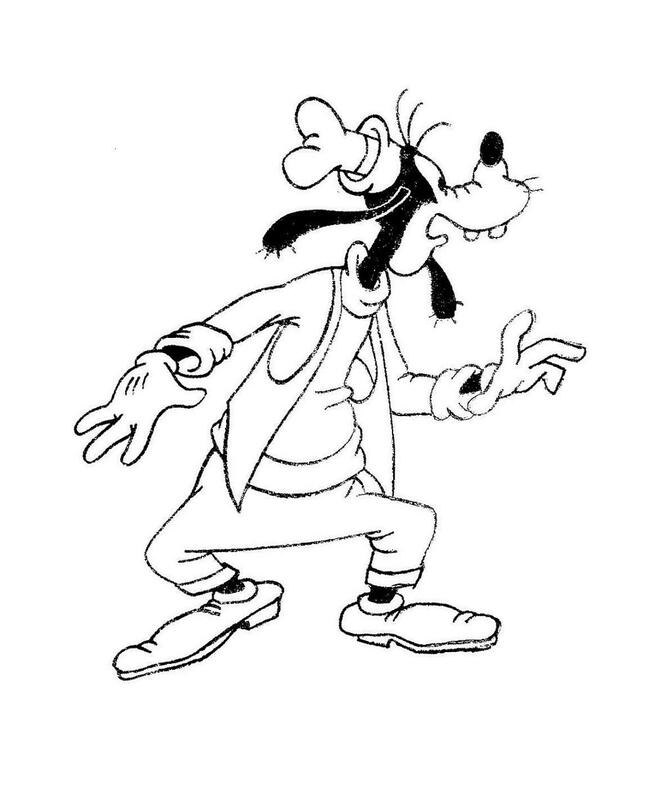 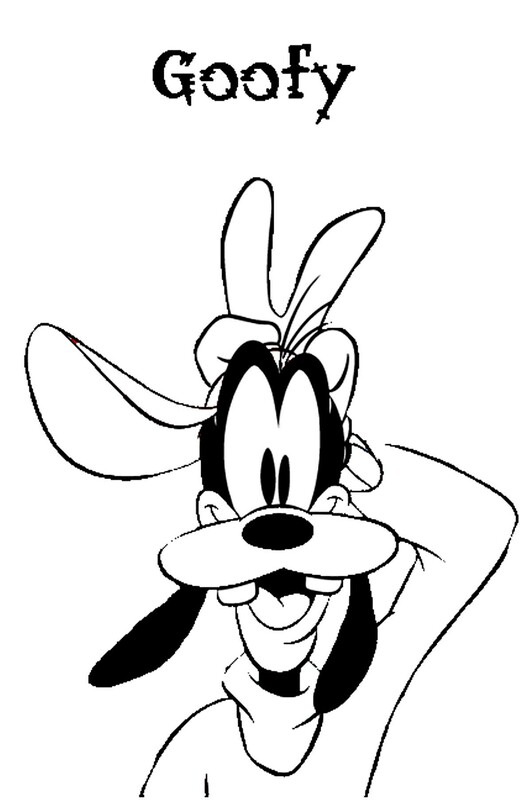 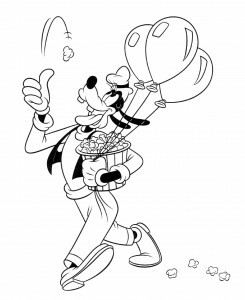 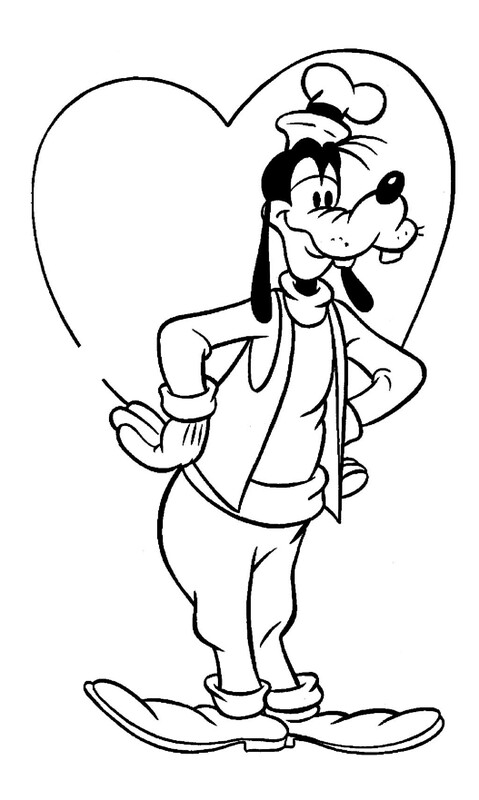 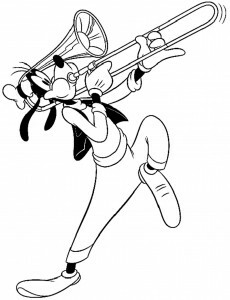 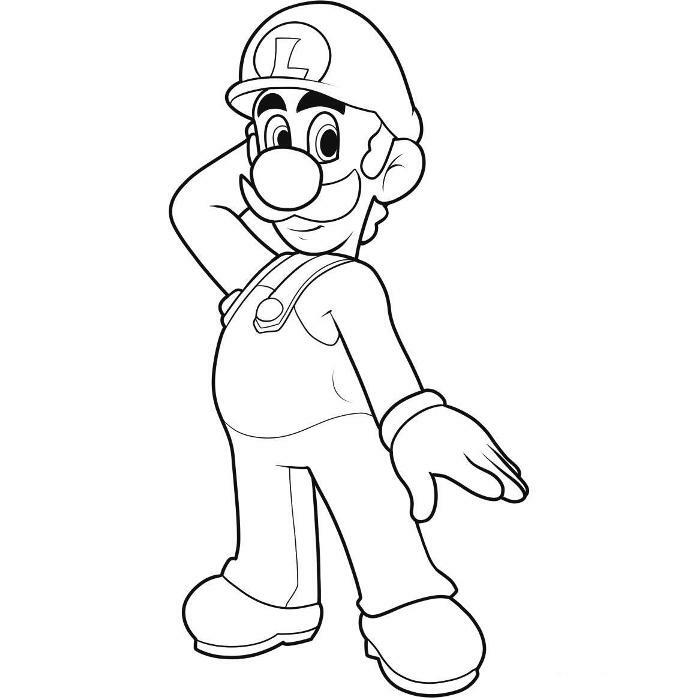 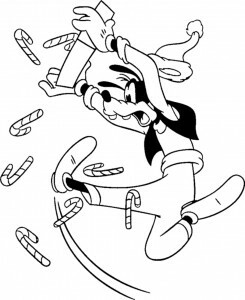 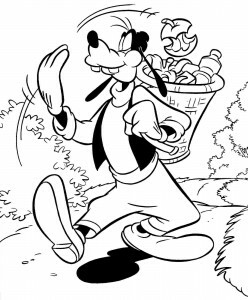 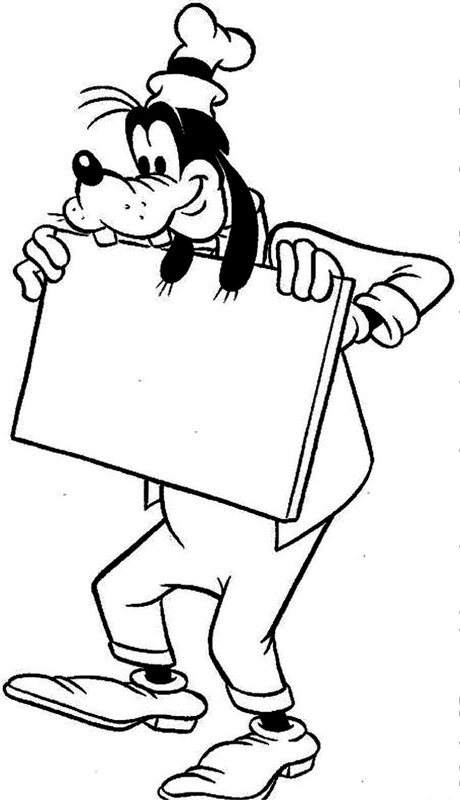 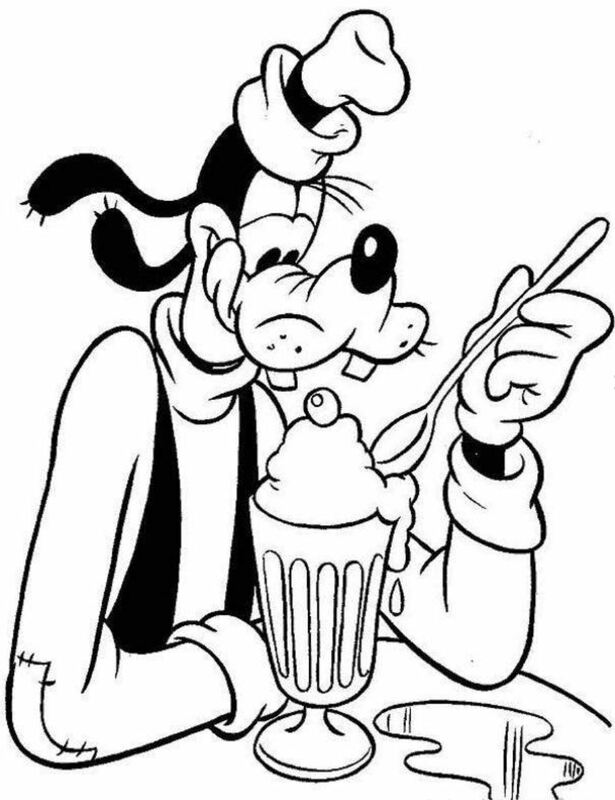 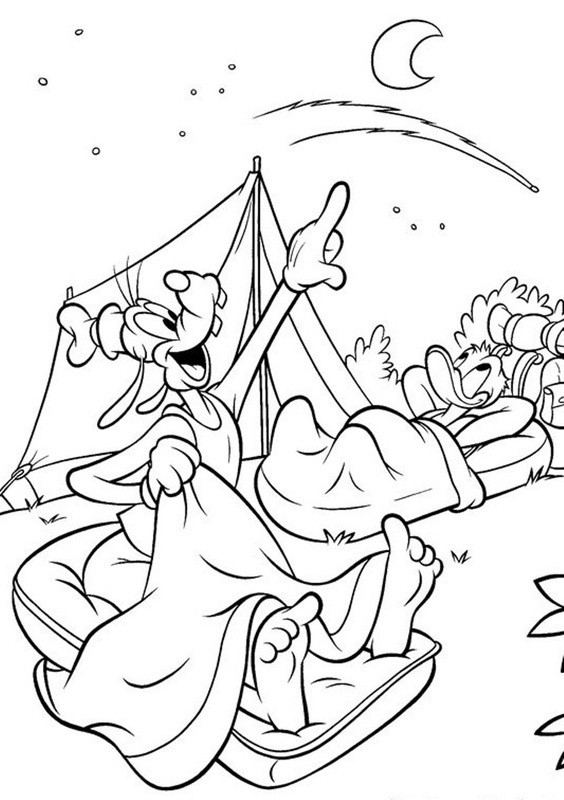 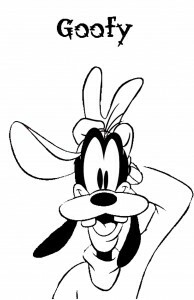 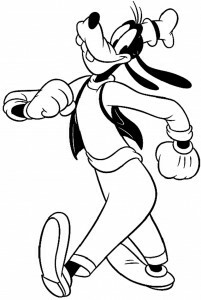 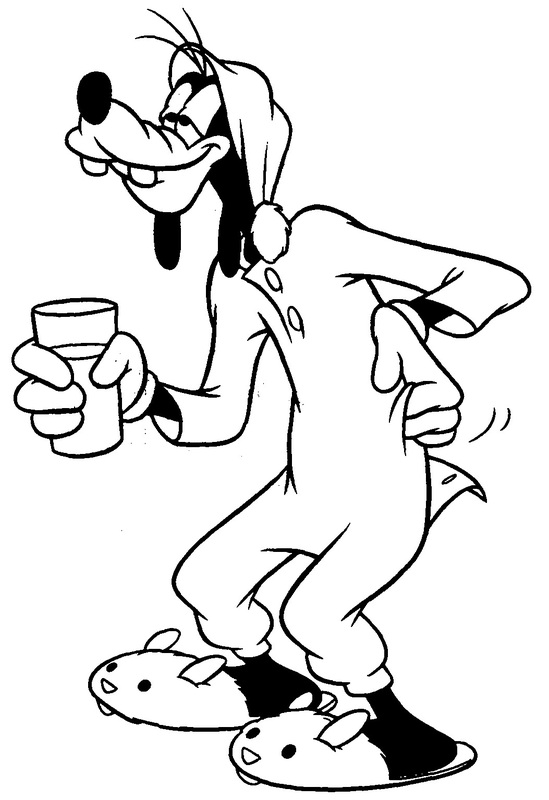 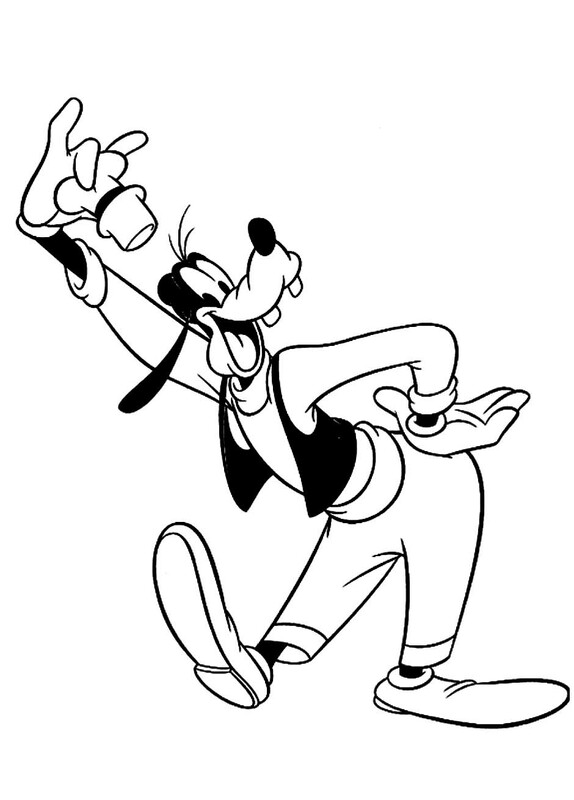 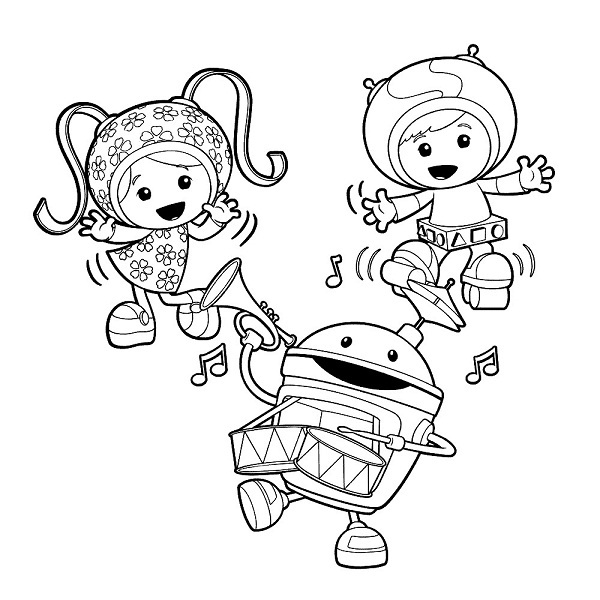 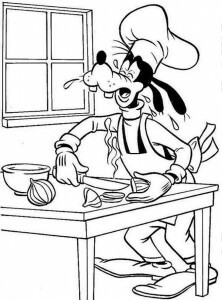 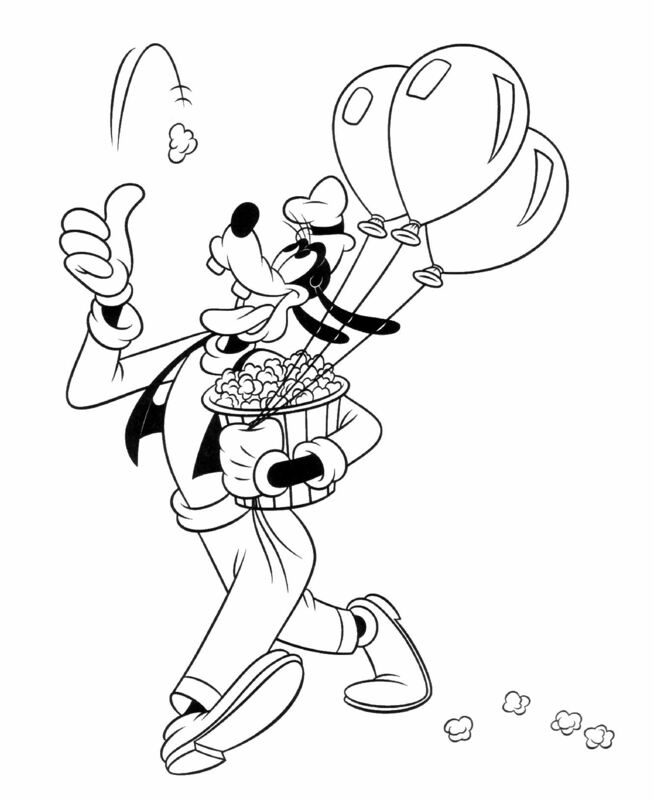 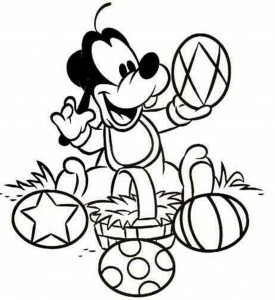 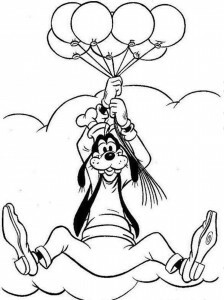 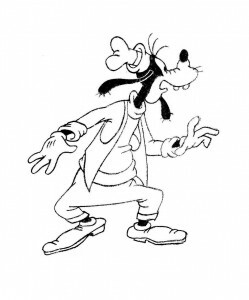 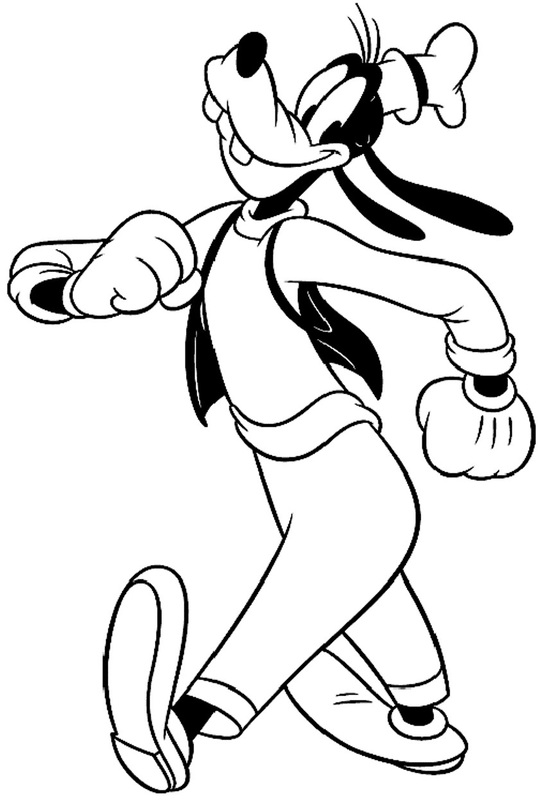 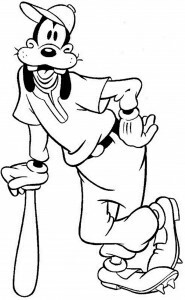 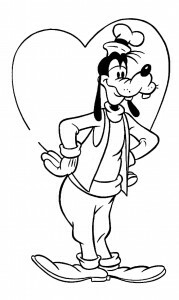 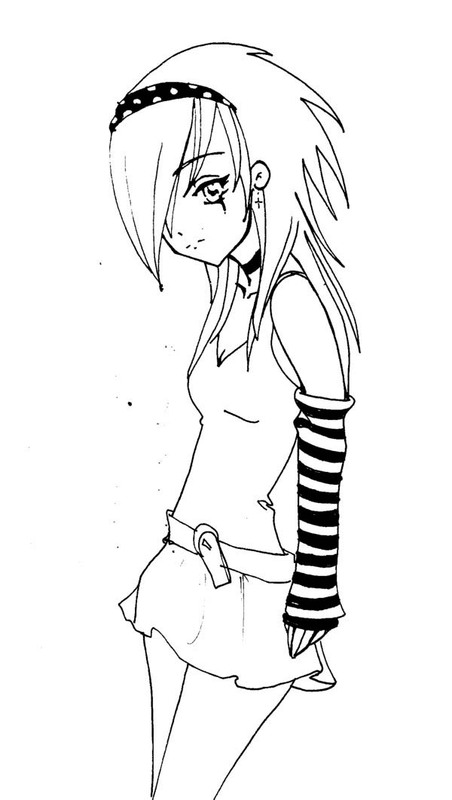 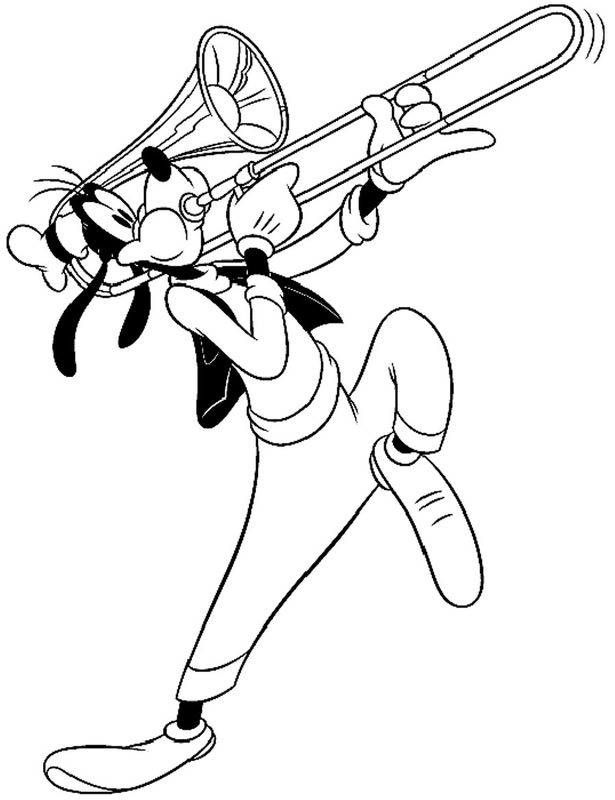 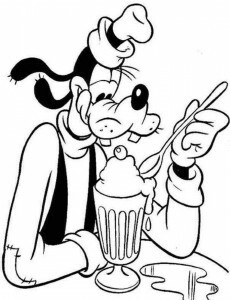 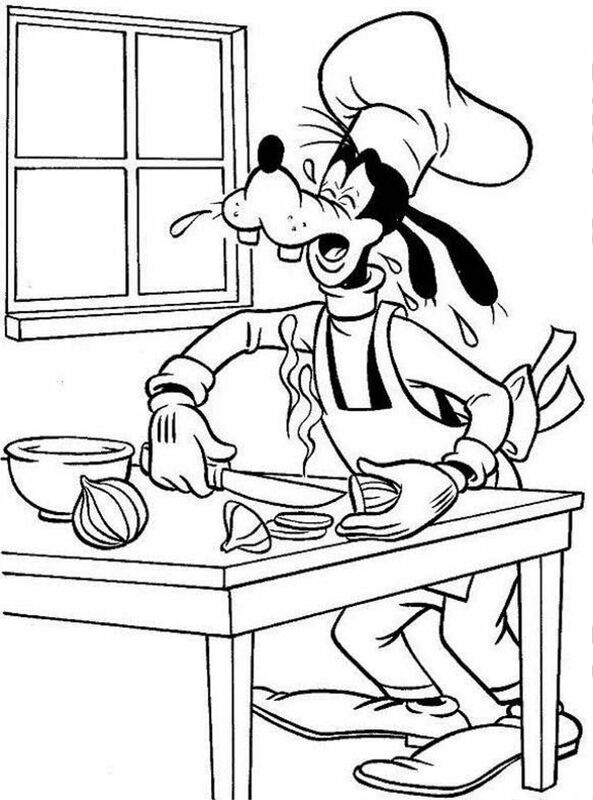 The following images feature some easily printable coloring pages of Goofy, which children may find delightful. 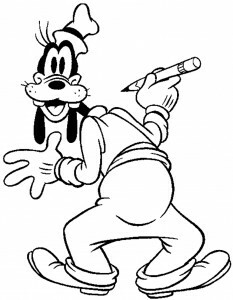 The above drawings acutely portray all the characteristic details of this famous anthropomorphic dog, which include his distinctive turtleneck and vest, white gloves, pants, shoes and a fedora hat. 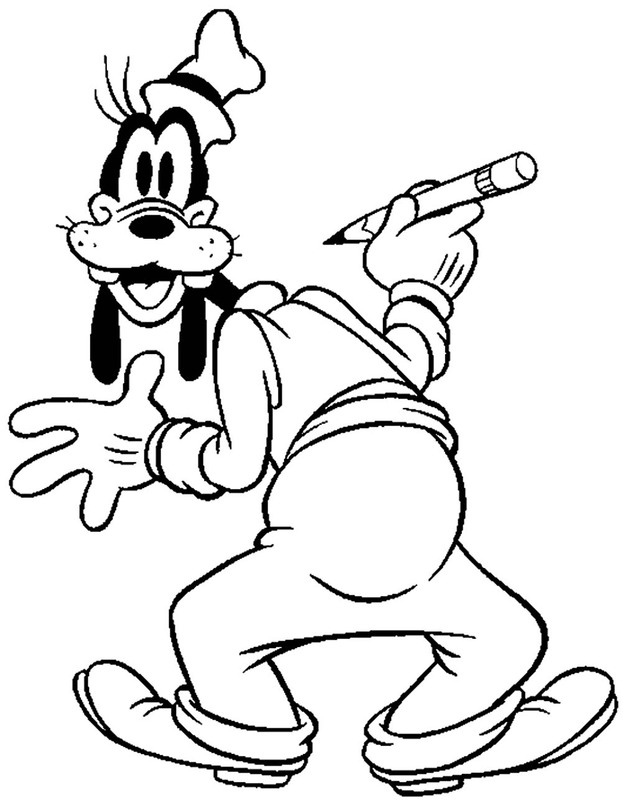 These funny and interesting drawings of Goofy are ideal for the kids to exercise bright shades of crayons. 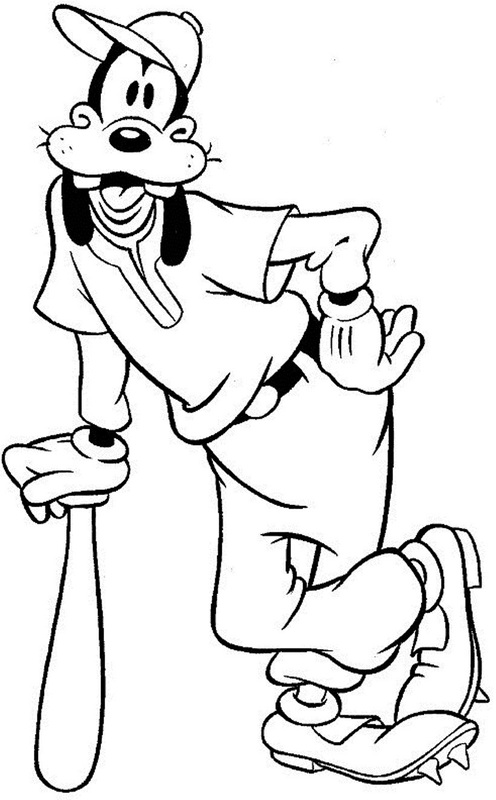 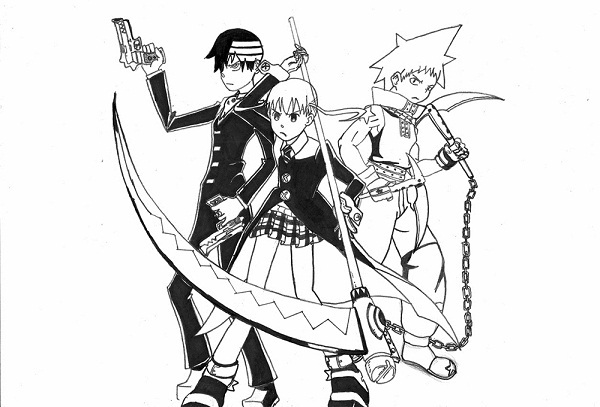 Moreover, they can also provide kids the idea of having a pet dog.